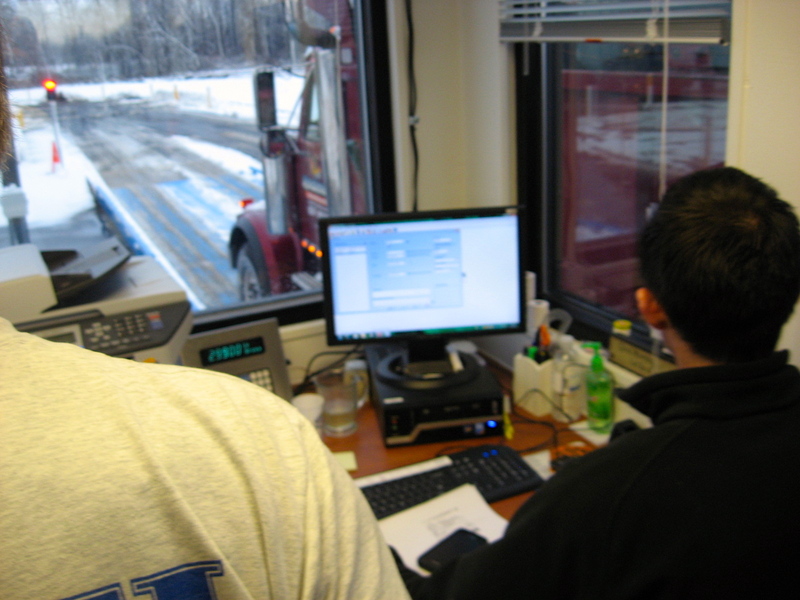 Looking to rent a heater and for exceptionally maintained Heater Rental equipment in NY and through-out New York State? 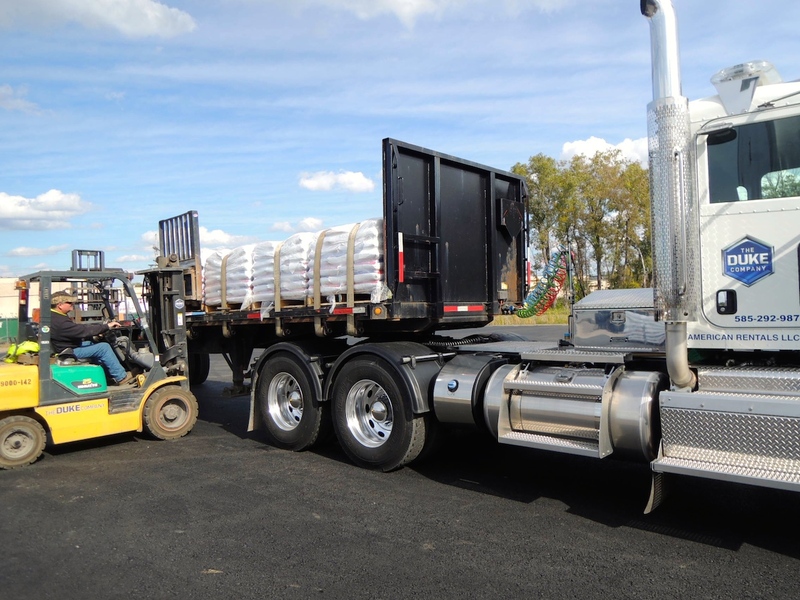 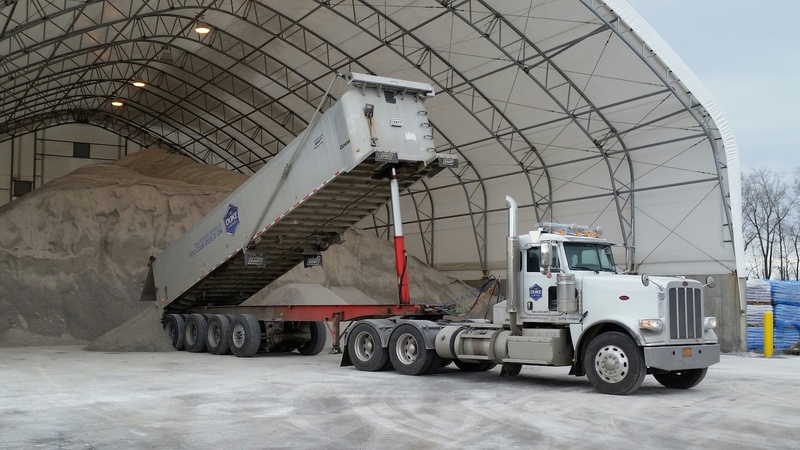 We would be glad to provide you with the best rental prices, prompt delivery and outstanding customer service for a range of Winter Heat solutions to keep your crew up and running through the Winter. 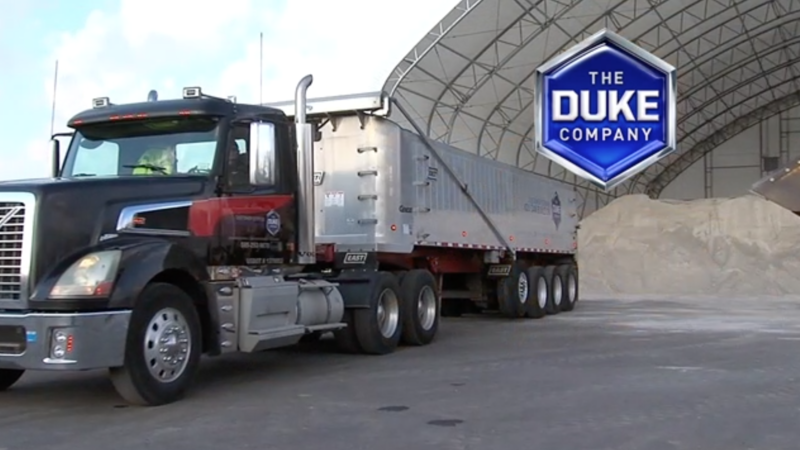 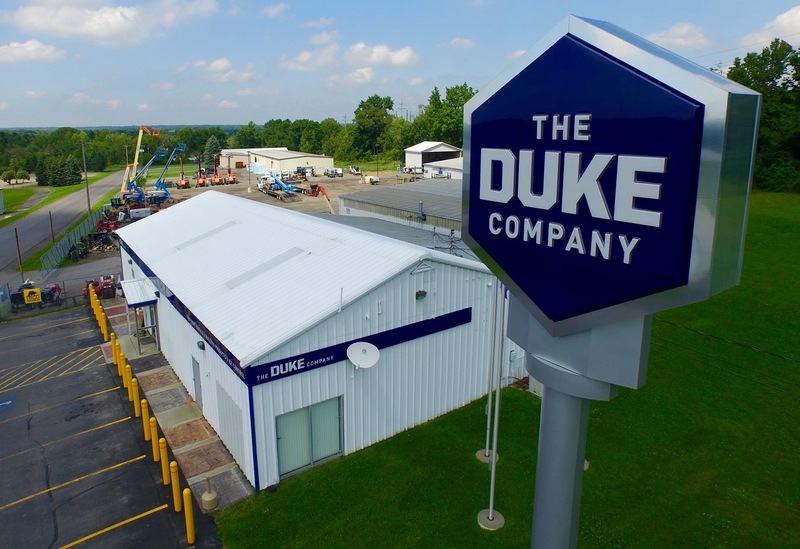 Call 585-292-9870 for a Quick Quote, prompt delivery & expert Duke Company advice.